Aman was playing with the other kids in the area, when he accidentally slipped into the open borewell at around 5 pm on Tuesday in the Malarna Dungar village in Rajasthan. 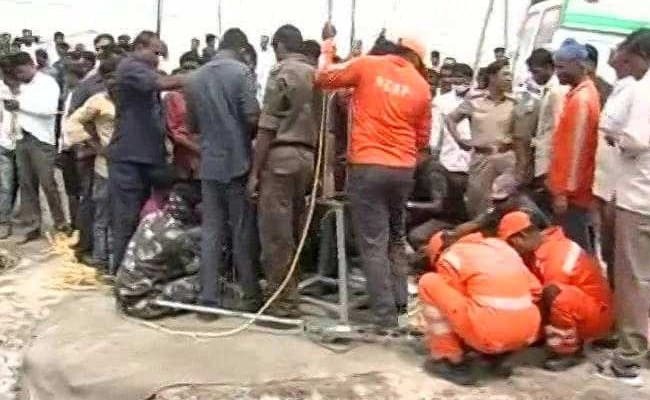 Jaipur: A five-year-old boy who had slipped into an over 40-feet-deep borewell in Sawai Madhopur district in Rajasthan was declared dead after 15 hours of rescue operation on Wednesday, police said. Aman was playing with the other kids in the area, when he accidentally slipped into the open borewell at around 5 pm on Tuesday in the Malarna Dungar village, a police officer said. "As soon as we got news, the district administration started efforts to rescue the boy," Bijendra Singh, station in-charge, Malarana Police Station said. Earth moving and other machines were pressed into service. 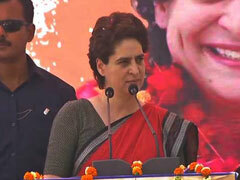 Even a National Disaster Response Force (NDRF) team was called, Mr Singh said. The boy was finally pulled out of the borewell at around 7.30 am on Wednesday. He was stuck at 40-feet below the ground. He was immediately rushed to a hospital, where they declared him dead, the officer said.